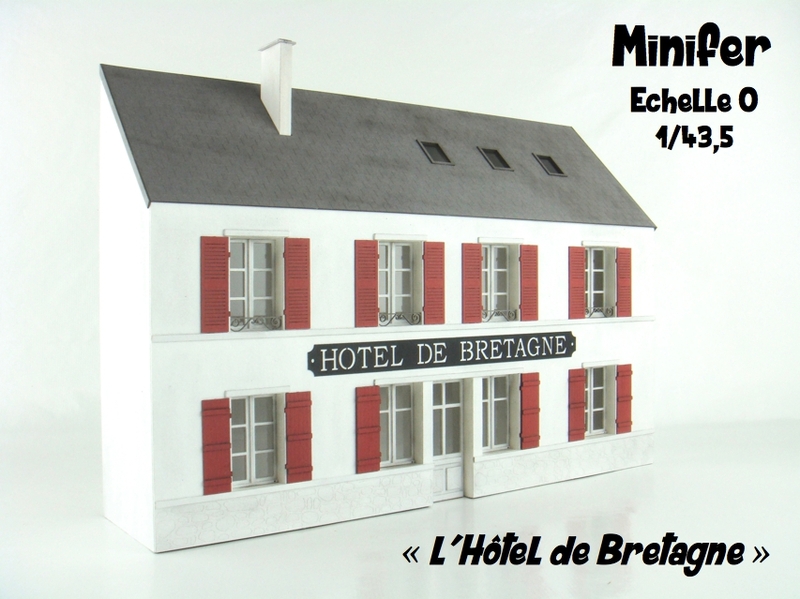 Beautiful hotel, easy to built with most of the pieces already painted. Bodyguard and teaches are of a rare fineness ! Dimensions : L= 11,41", w= 1,37", h= 4,13"